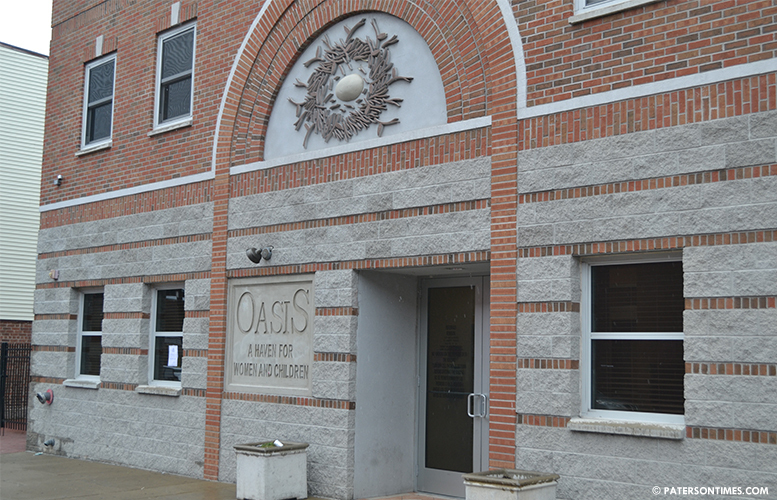 The Rite Aid Foundation donated $12,500 to Oasis: A Haven for Women and Children on Thursday morning. The pharmacy chain collected the funds for the nonprofit through its KidCents program where customers enrolled in Rite Aid’s wellness+ with Plenti are able to donate their spare change from a transaction rounded to the nearest dollar to fund charities that serve local children. Customers are able to sign into wellness+ account at Kidcents.com and select a recipient charity for their spare change. “Our Big Hearts Give Challenge was a fun way for KidCents charities to earn a donation for their organization while raising awareness about the valuable work they are doing and expanding their donor network,” Ken Martindale, the company’s president, said. Federally recognized nonprofits have profiles on KidCents which highlight their work in the betterment of children’s health and well-being. Customers are able to direct their spare change to more than 300 nonprofits organizations. The Rite Aid Foundation will donate $1.6 million to 182 KidsCents charities this year. Oasis was presented the $12,500 check at the Rite Aid on Chamberlain Avenue this afternoon. “The Rite Aid Foundation looks forward to developing other unique opportunities through our KidCents program to help our partner charities raise much-needed funds, so that they can continue making a difference in the lives of the children they serve,” Martindale said.